We use a state-of-the-art testing center to load test every servomotor. This is to ensure that the motor windings, winding insulation, and magnetism in the rotor and the power/feedback plugs will withstand motor currants as a simulation of actual running conditions. We have the flexibility to vary the currant loads on each individual motor in order to reach its maximum currant capabilities. 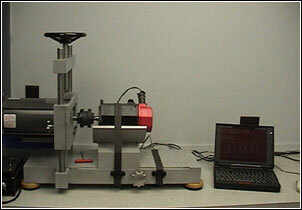 For more information on Load Testing click here.